Do you want to learn how to use this ancient divination art to divine your future? In October I am mentoring a handful of lucky students in my LIVE “Design Your Destiny” Intensive. 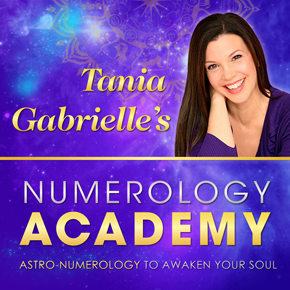 I will be unveiling a brand new, secret and highly accurate astro-numerology Forecasting Tool! Here’s a special sneak-peak Video. How will you learn this secret forecasting formula? 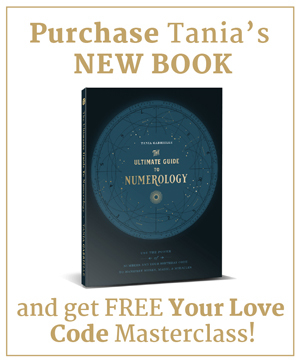 Through your OWN personal astro-numerology code. I will be using YOU as my case study! In fact, YOU are going to be part of my extensive preparation process over the next few weeks. This will be the most intimate and personal break-through event I have ever given. 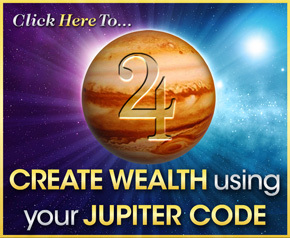 And the best news is – once you know how to use this forecasting tool, you will actually be able to DESIGN your Destiny! You will gain the powerful ability to steer your code in the exact direction you want! Your life and work will be elevated to a degree you have not experienced before now. This weekend is completely dedicated to discovering and directing your future, especially regarding the activation of your personal prosperity manifestation code. Due to the intimate setup, every person in the room will receive in-depth, hands-on coaching designed to generate BIG shifts. 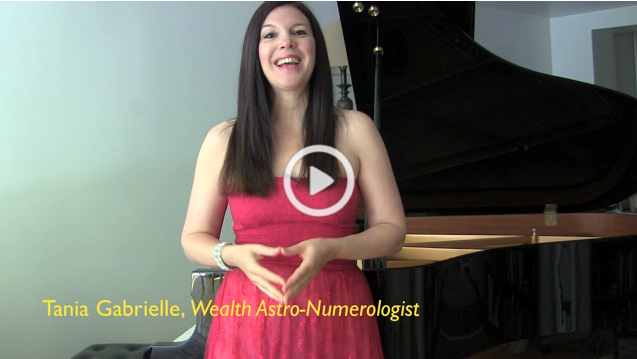 As a result, your Abundance Meter will undergo a radical recalibration! With only six weeks to go, there are only 10 more spots available. 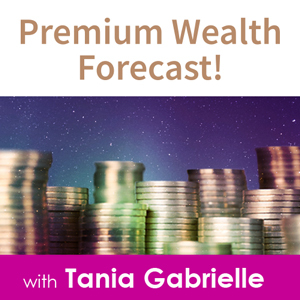 In order for you to gain this new and secret forecasting information, claim your seat now! I hope to see you LIVE in L.A. in October! P.S. **Please note, Design Your Destiny will not be live-streamed nor released later on video. You must be present in Los Angeles from October 4-6 to obtain this secret knowledge.